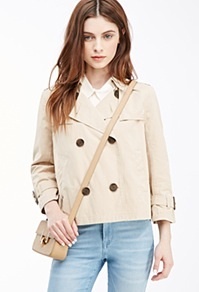 To me Spring is gonna be all about the trench coat and I love a trench coat it’s perfect for work and everyday wear and I am very impressed with the selection http://www.forever21.com have and the prices are amazing they start at €27.50 and they have so many different styles to choose from, from short to classic forever 21 is the place to go. 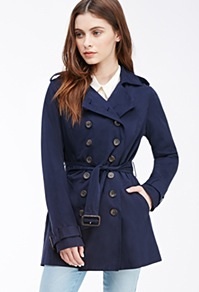 I’ve been looking for a trench with no luck. Love this post! 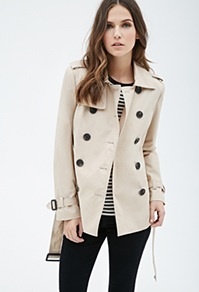 I love a good trench coat, they are such a timeless piece! I will most definitely be adding one to my spring wishlist!